The success mantra for a great business is always hidden behind the curtains of one important function of a business – The Delivery Model. In this article I would guide you to the delivery model quadrant for a successful SEO business. Like any other service business, SEO / Digital Marketing is also a highly competitive market, full of contrast. While few agencies struggle to get clients at a meager $250/mo, some are able to refuse to take clients below $5000/mo. And this stark difference is not new in any industry. The one thing that differentiates the market leaders from the strugglers, is their ability to deliver the results to their clients. No wonder, clients love the agencies who can guarantee their success through amazing results – month after month. And yet, given the competition in the market, most agencies find it difficult to invest in improving their delivery capability, in most cases, due to short of resources. That is why it is important to understand the delivery quadrant (DQ) for this industry, to ensure that you choose the right delivery model to deliver the right clients, to get good margins, to reinvest in your success. 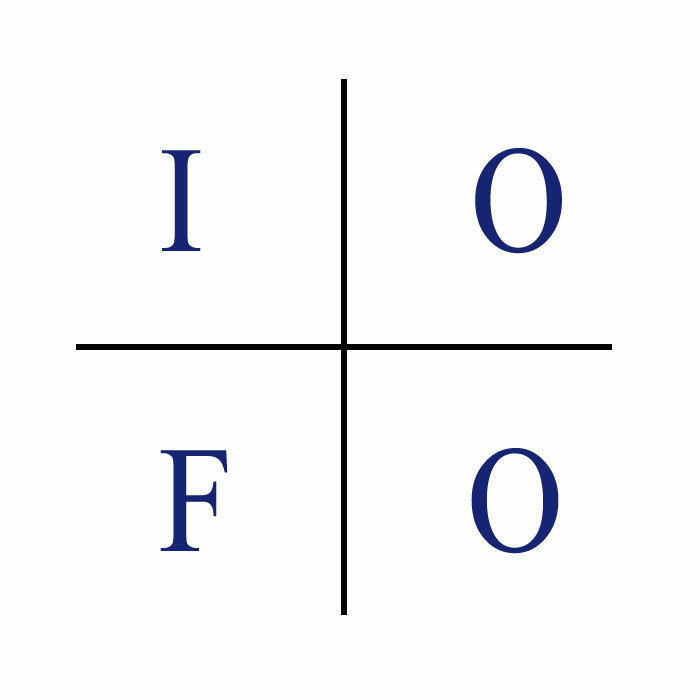 The IFOO Delivery Quadrant focus on understanding the 4 delivery models that are widely accepted in the SEO / Digital Marketing Industry, with respect to their advantages and disadvantages to ensure success. Hiring a talented in-house team is the first choice in most of the agencies, while choosing the delivery mechanism. When it comes to assuring delivery, having a tight control over the people becomes obvious priority for most managers. However, it may not always become the right decision considering the limitations. Most Expensive, due to additional costs like employee benefits, space occupation etc. When you want to have a resource available quickly but do not want to have a monitory commitment for a paycheck, the first option managers run for is hiring a freelancer. Although, freelancing has become a booming trend in past few years,(thanks to the job insecurity), depending on freelancers for your client’s success can be a unseen threat for most agencie. A lot has been said and criticized about this delivery model in the SEO industry, yet every time an agency sees an opportunity to subcontract the work, they can not resist the thought of the additions it can do to their bottom-line. Adds good margins to your bottom-line, if done with the right partner. ZERO control over the project & process – but unfortunately, process is the key that deliver results in this industry. Lack of transparency, investments in improvement and cultural disparity. From Financial institutions like Goldman Sachs, to Silicon Valley App-based Start-ups, this model has already shown significant superiority over the others for potential for success in the Delivery Models. Full Control – it gives you total control over selecting your team, and running your processes, to ensure project success. Fully Managed – the ODC provider takes care of the space, maintenance, infrastructure management and admin chores. Highly Profitable – ODC provides the most profitable delivery model, by saving almost 50% of your budget compared to the in-house. 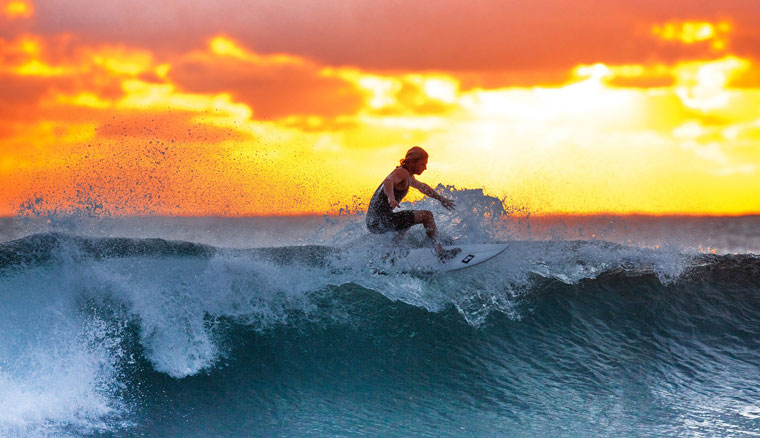 Lowest Risks – the ODC model gives a high profit low risks working culture, where you can hire a loyal team, dedicated to working on your project, in a highly secure environment. Requires your commitment to success, as it requires your direct involvement. Require strategic vision – you need a good strategy and plan for growth to maximize the benefits the ODC brings to your business. 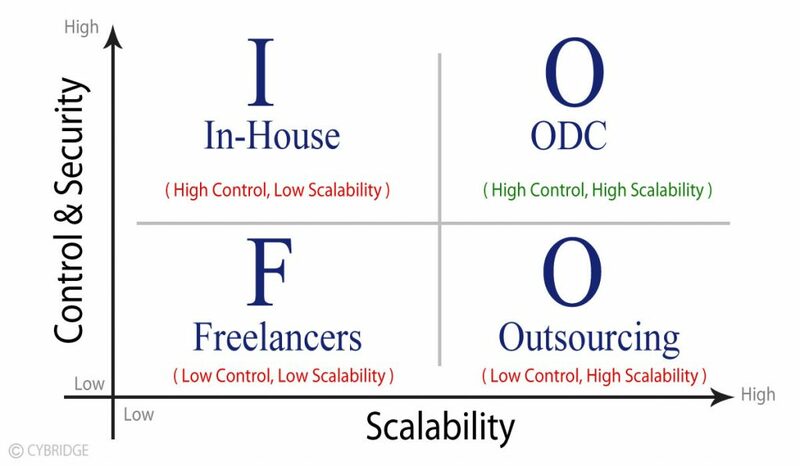 The above Delivery Quadrant, summarize all the 4 delivery models in a quick snapshot, with respect to Scalability and Control & Security. It quickly shows us the key features of all the models. When compared for the key 3 important elements that bring success to your project, the ODC model is a clear winner. Security – if the model ensures high security of your data. To know more benefits an ODC model can offer to your Digital Marketing Agency, check out this page. To set-up your ODC with your highly professional team of experts, contact CYBRIDGE.